#56: Born two months early, strangled by the umbilical cord. My guest Chad Williams is an inspiration. My guest this week is Chad Williams. What was supposed to be a 10 minute interview evolved into the most inspirational show I have ever done. If I get canceled tomorrow, THIS episode would be a worthy legacy. 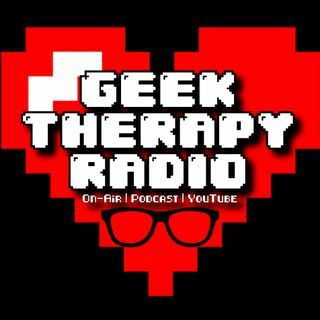 Chad and I discuss music, video games, audio engineering, and of course his amazing story of survival and determination. I open up about my sister as well. This conversation may have you work through some laughs and tears, but will leave you empowered and inspired, 100% because of ... See More Chad Williams' beautiful heart and words.